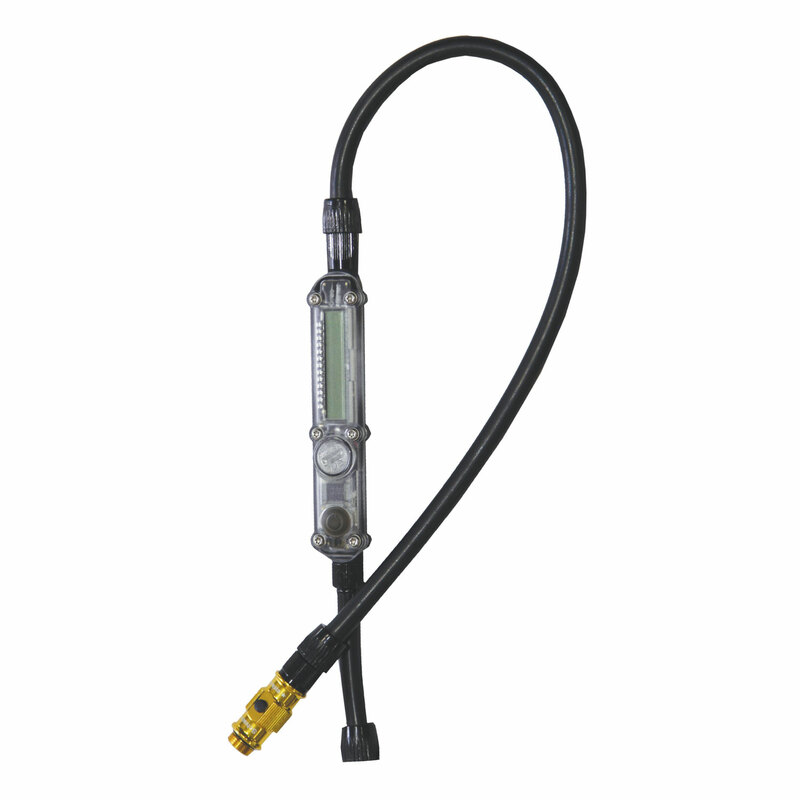 Replacement ABS hose with digital gauge for Micro Floor Drive pumps. Serves as a replacement or upgrade for all our Micro Floor Dive pumps. This easy to install hose includes an integrated, low-profile and highly advanced digital gauge and ABS Flip-Thread Chuck.